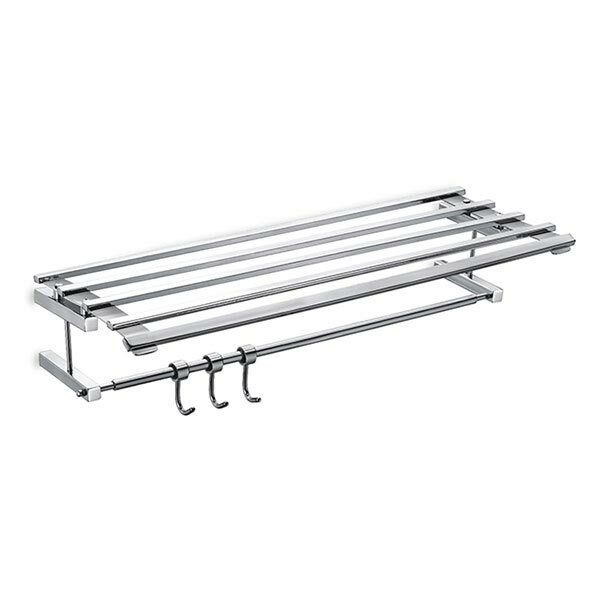 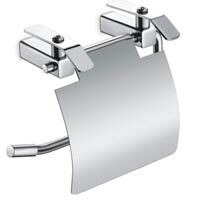 We have established ourselves as the renowned name in the market by offering a range of Premium Bathroom Accessories. 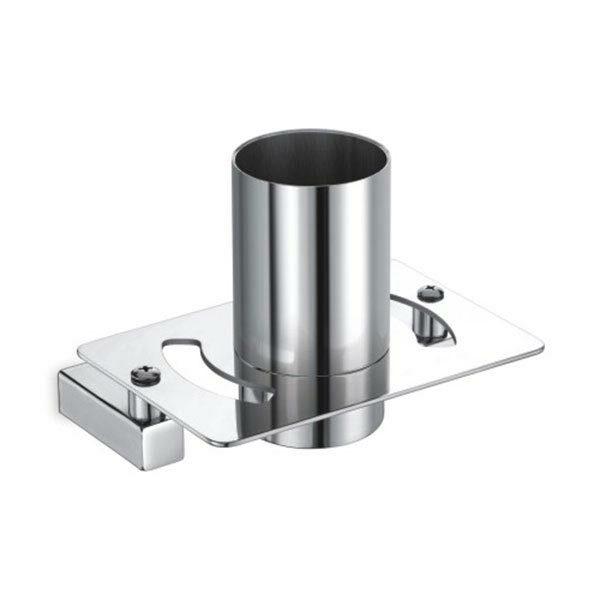 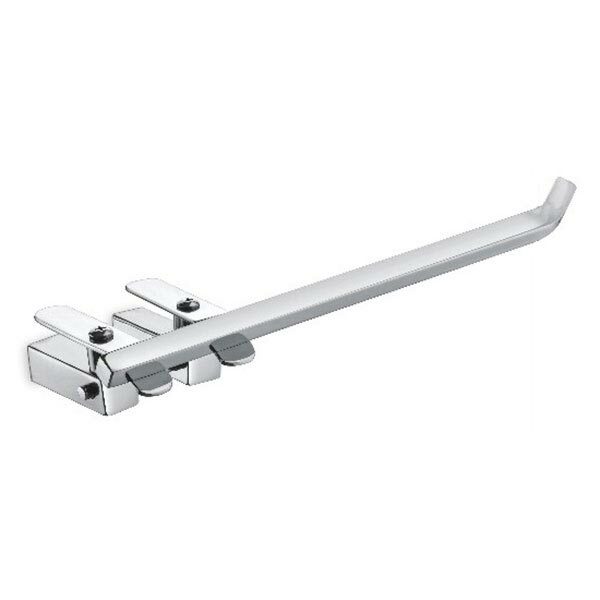 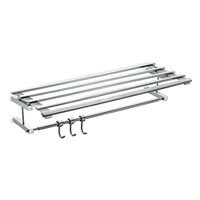 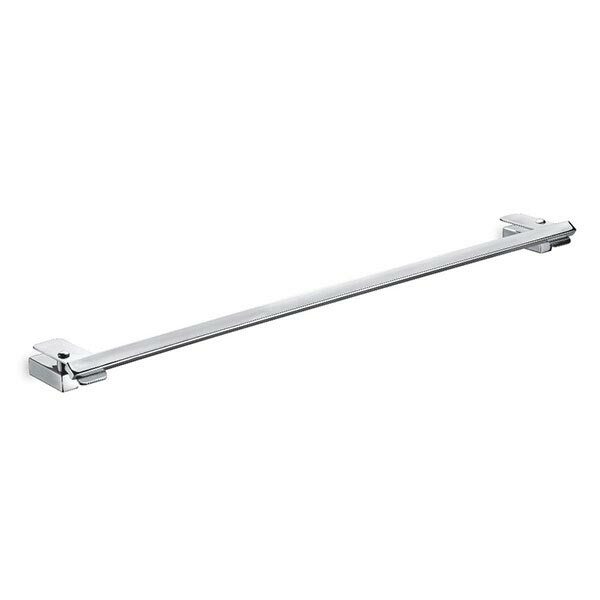 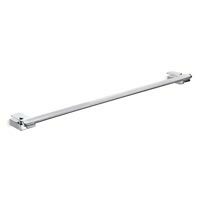 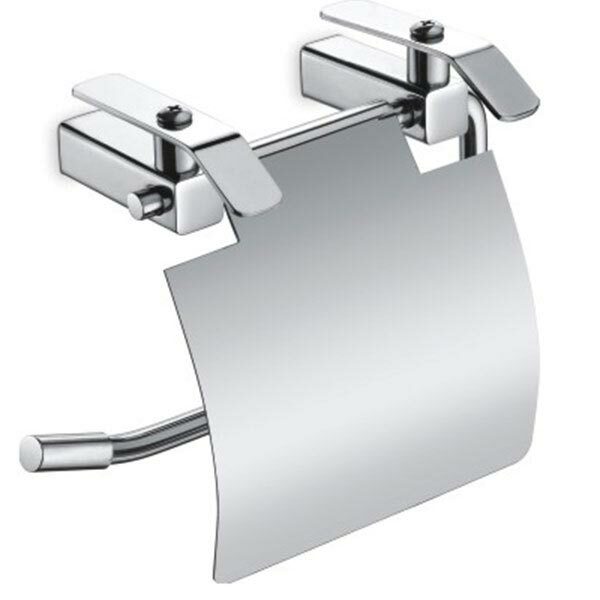 We offer a wide range of Voyager Bathroom Accessories that are inclusive of Napkin Holder, Paper Holder, Robe Hook, Soap Dish, Toothbrush Holder, Towel Rod, Liquid Dispenser, Towel Rack with Rod and many more. 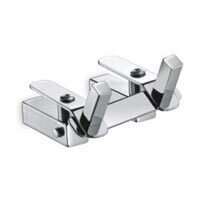 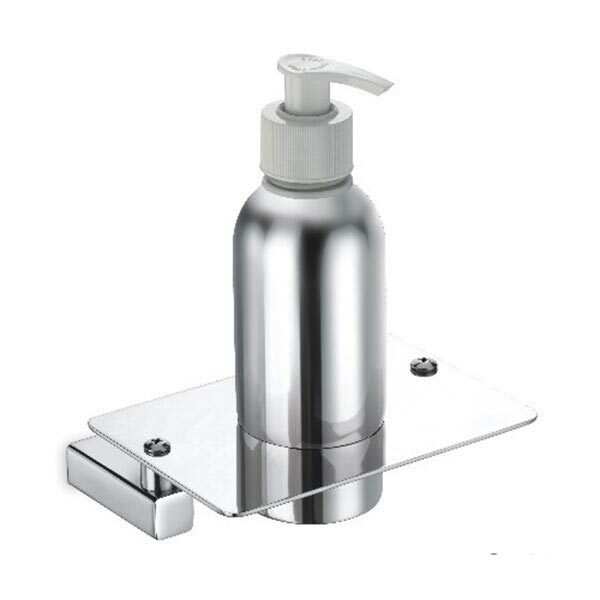 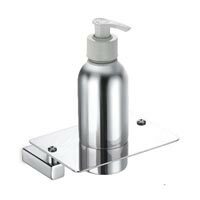 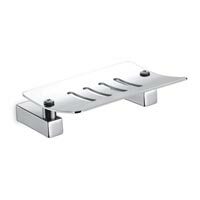 We can even customize Voyager Bathroom Accessories as per buyer’s specifications.